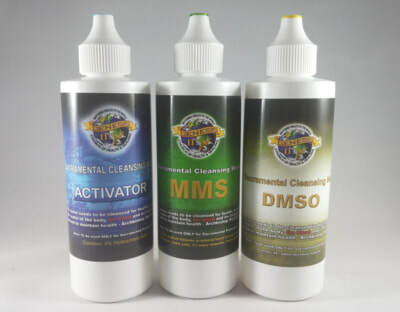 We prefer to use the HCL Activator, so Please get the WPS1 + HCL Kit + 1 DMSO. You must have a kit or can show proof that you've ordered it, as a pre-requisite to joining. ​Don't be surprised to see that we are a different type of support group. Yes, we do offer REAL support. It's NOT a social club. We truly help real people who are suffering with Diseases and other illnesses. Why? It's not about the money. The subscription helps to keep it real. to hold your hand and guide you, ​without the drama and fear. guide you with your CD Protocols and Sacraments.